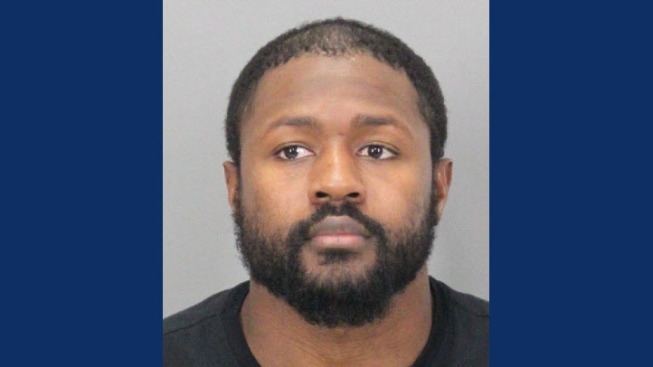 Former 49ers cornerback Tramaine Brock will not face felony charges of domestic violence, the Santa Clara County District Attorney's office said Wednesday. The case against Brock was dismissed due to insufficient evidence, as the alleged victim declined to cooperate, public communications officer Sean Webby told NBC Sports Bay Area. The 49ers released Brock on April 7, the day after his arrest. The 49ers are one of several teams that have expressed interest in Brock, according to a league source. Brock, 28, has played all seven years of his NFL career with the 49ers. He was projected to be a starter again this season before his release. Brock remains a free agent and free to sign with any team. He could, however, still face NFL discipline under the league's policy on persona conduct. Police responded to the alleged victim's report on April 6 that Brock assaulted her. She told officers that during an argument about what to watch on television, Brock punched her in the face and attempted to strangle her. Brock also faced a charge of child endangerment and faced five years in prison before the DA's decision to drop the case.